I’ll cut to the chase. I know you don’t have time. 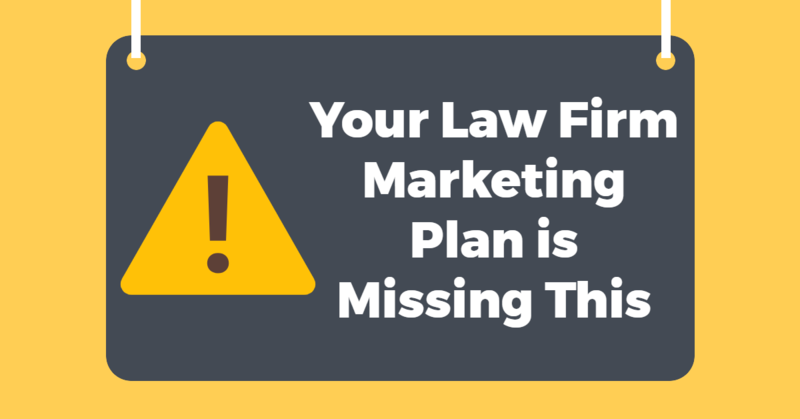 Here’s what your law firm’s marketing plan is missing: a blog. It works like this. It doesn’t matter if somebody recommended your firm to a friend. The first place they’re going to look to verify their findings is the world wide web. And if your firm wasn’t recommended, and somebody is randomly searching for a law firm – where do you think they’ll look first? Now wouldn’t it be great if they found your law firm? Having a website is not enough to find yourself at the top of Google searches. Websites contain what’s known as “static content” – that is content that doesn’t change and is not often updated. But static content is not what the Google bots look for when ranking sites. Instead, they’re looking for fresh content. The type that gets updated, read and commented by other people. That’s why Google loves blogs. And why your law firm needs one. But now let’s think for a second from the point of view of your prospective client. What are they looking for? You’re an expert. Show it. Before hiring your firm, your prospective client is going to make damn sure that they’re hiring an expert in the field they need. Is there a better way to establish your reputation than by displaying your expertise? And though having a status bar on your site, announcing the latest deals or cases that you’ve won is a good idea, it’s not enough. Because you can’t take for granted that your prospective client is going to understand the significance of certain deal or case. This is where a blog comes in. Taking a conversational tone in your law firm’s blog, explaining certain subjects and adding insight is the way to go to establishing yourself as an expert. Keeping legal jargon to a minimum while allowing the personality of whoever is writing to shine – is the way to establish your firm as one with expertise and one that your prospective client will want to work with. A great example of a blog that gets this right is Fletcher, Heald & Hildreth’s CommLawBlog. Have you noticed that we’re becoming increasingly untrusting of each other? Especially in certain industries? Through your law firm’s blog, you can break this cycle. A blog is a great way to build trust. Readers get to know your voice and what to expect from your blog. And by answering questions and addressing fears that potential clients have, your law firm can come to be known as one that is dedicated, honest and knowledgeable. See The D&O Diary, by Kevin LaCroix. He’s got a great thing going here. Your business. Your blog. Your brand. Let’s not lose sight of the fact that a law firm is a business like any other business. As such it is not above branding needs. 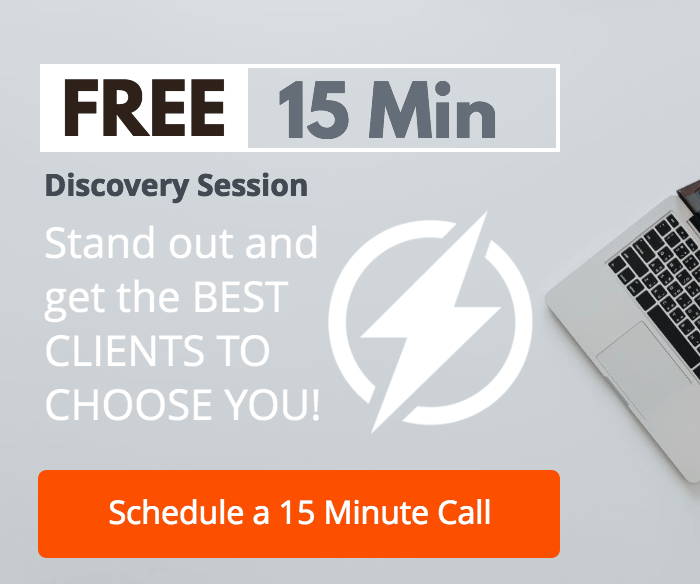 Branding helps law firms cut through the clutter and stand out from other law firms. And while your law firm’s website will showcase important information about your firm that will help it stand out, it’s your law firm’s blog that will be the perfect place to consistently post content that reflects your law firm’s branded message and the values your firm upholds.